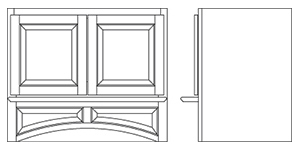 Before ordering an RTA Range Hood, please download and consult the Range Hood Spec Sheet. 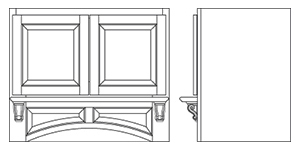 For complete quoting and ordering information, download the Range Hood Order Form. 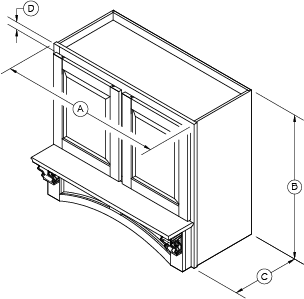 (C) is the cabinet depth measured from the back of the cabinet to the front of the face frame only. 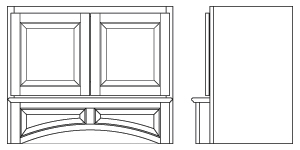 Standard depths for all range hoods are 18″ and 21″. 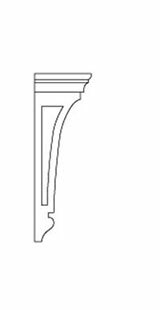 (D) is the top rail reveal. 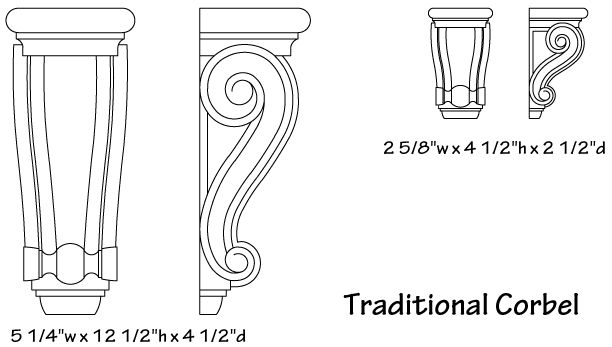 (Top rails are 2 1/4″.) 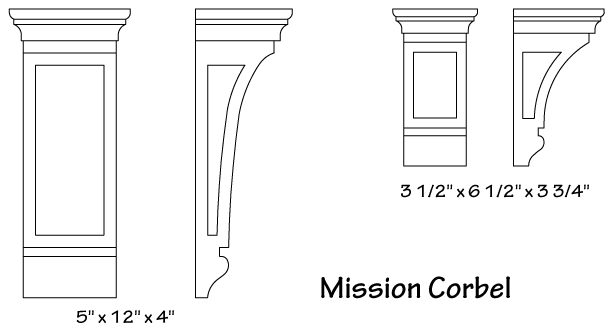 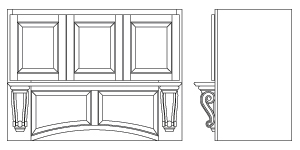 Depth dimension (C) does not include the thickness of the doors or mantle parts. 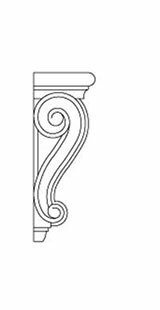 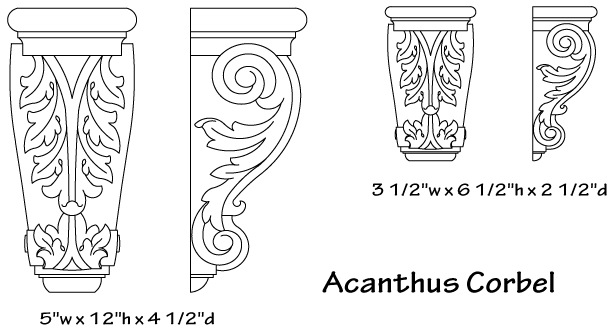 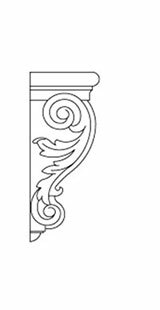 Corbel and scroll adornments are available in cherry and maple only. 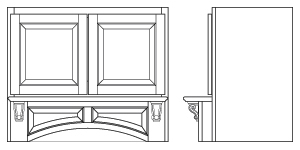 Therefore, range hoods ordered in red oak and paint grade will have maple adornments. 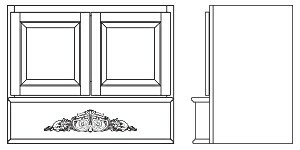 Click on the drawings below for details.